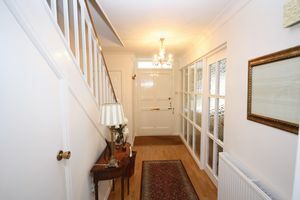 DENISONS are pleased to offer this THREE BEDROOM end of terraced GEORGIAN STYLE HOUSE presented in SHOWROOM CONDITION ON THE POPULAR RIVERSLEA DEVELOPMENT, this SPACIOUS property offers : A Good Size Entrance Hall, Ground Floor Cloakroom, Lounge Dining Room, Modern Kitchen, Three Good Sized Bedrooms, Modern Family Bathroom and A STUNNING CONSERVATORY which Brings THE WOW FACTOR to this OUTSTANDING PROPERTY. 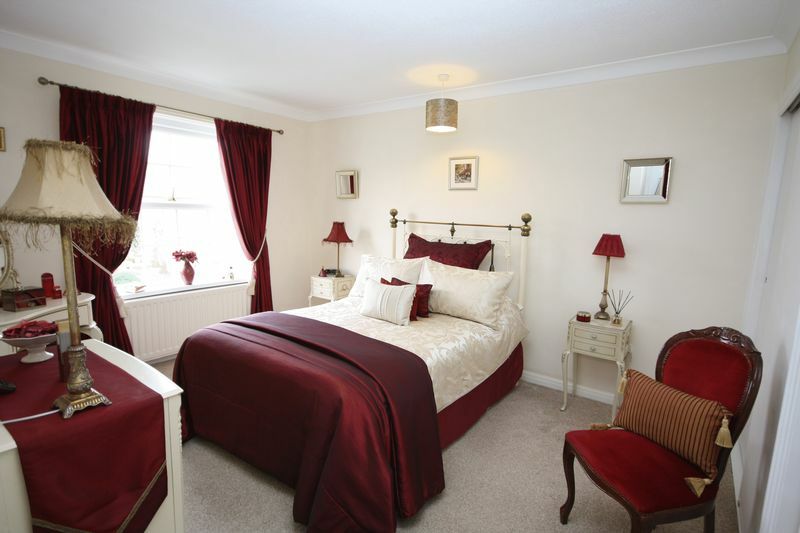 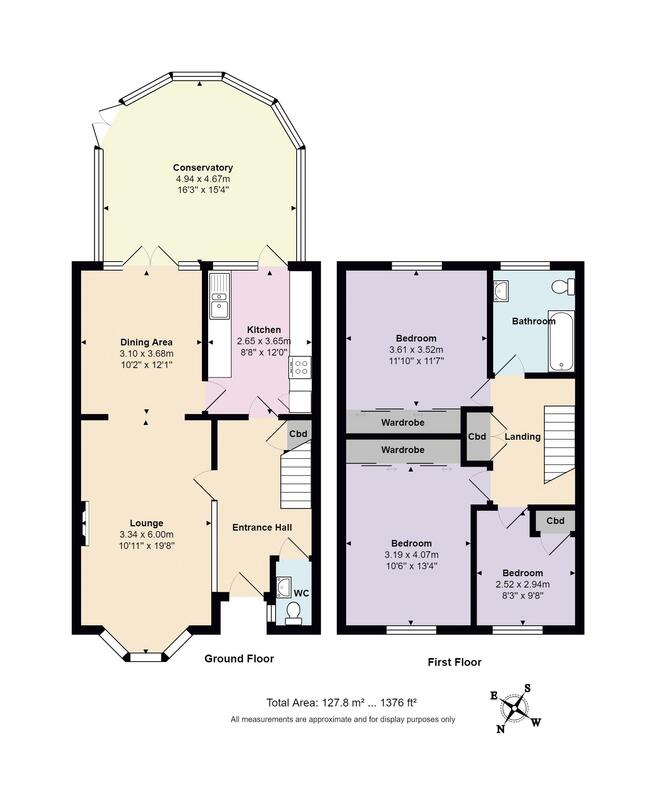 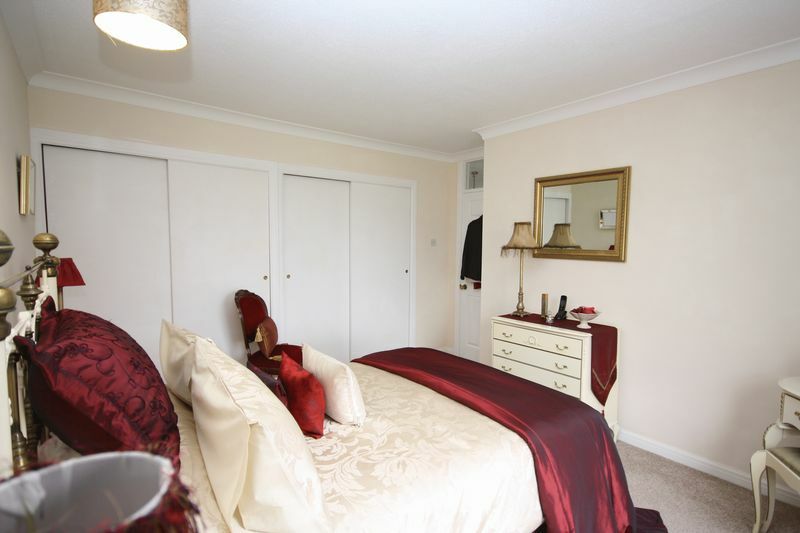 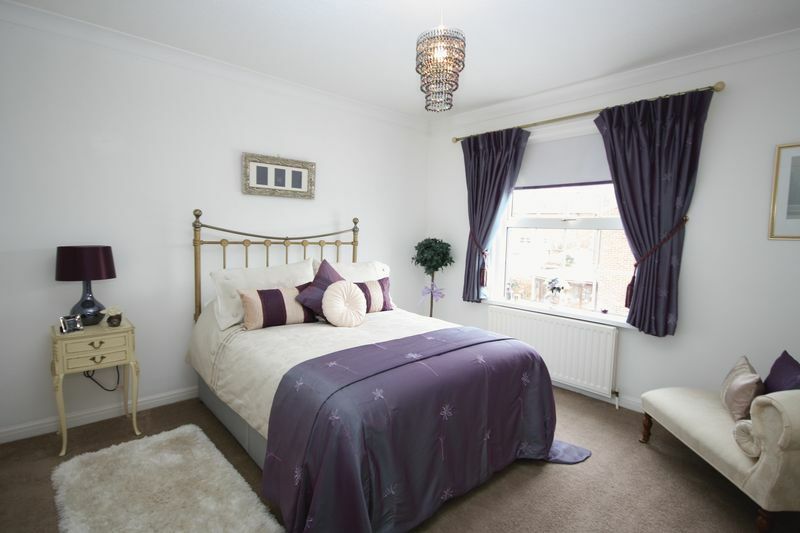 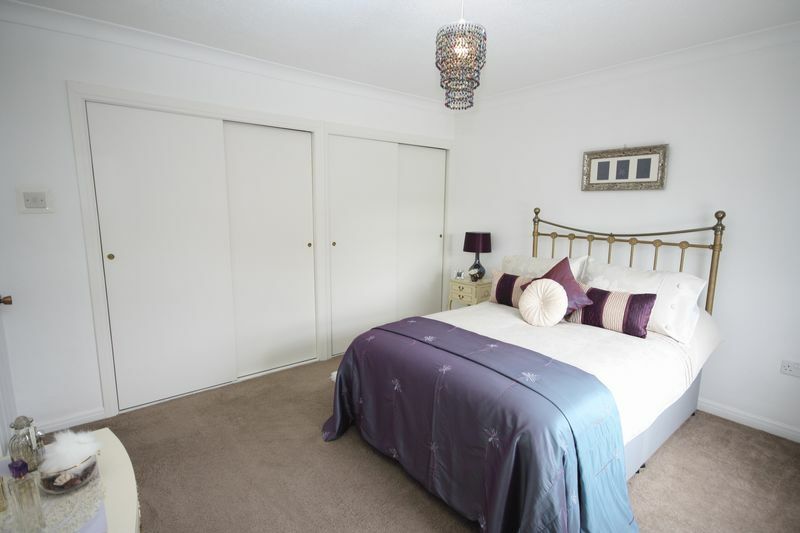 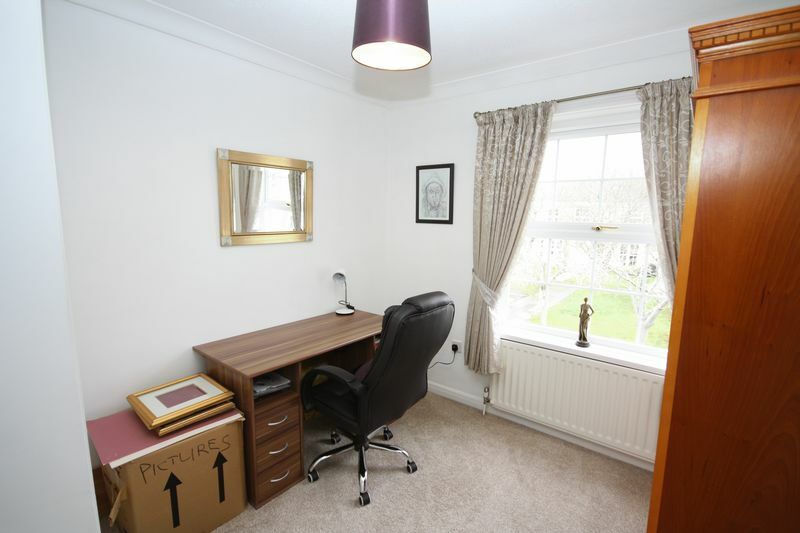 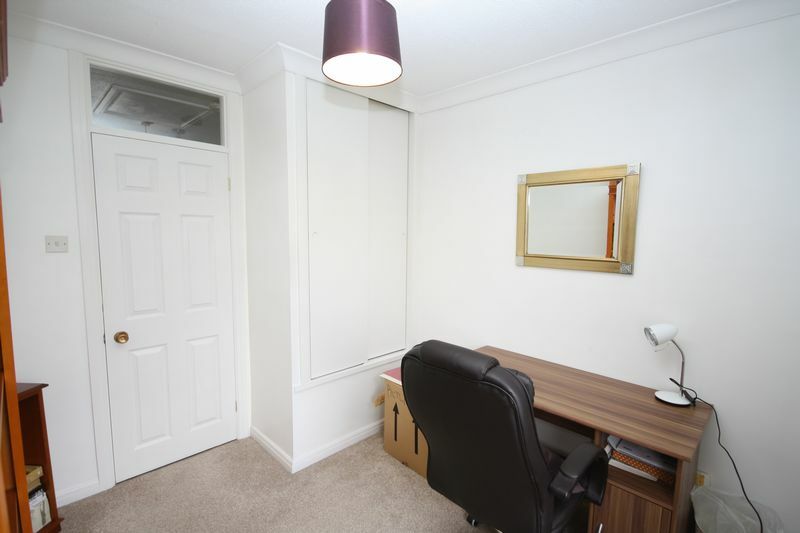 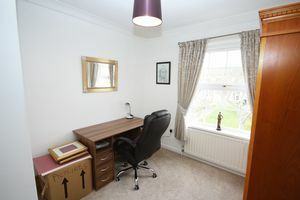 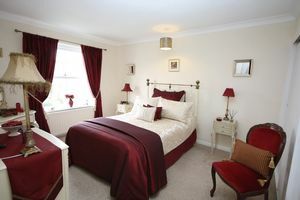 The property benefits from wood flooring throughout the ground floor, wall to wall FITTED WARDROBES in Bedroom One and Two, WARDROBE and STORAGE AREA in Bedroom Three. 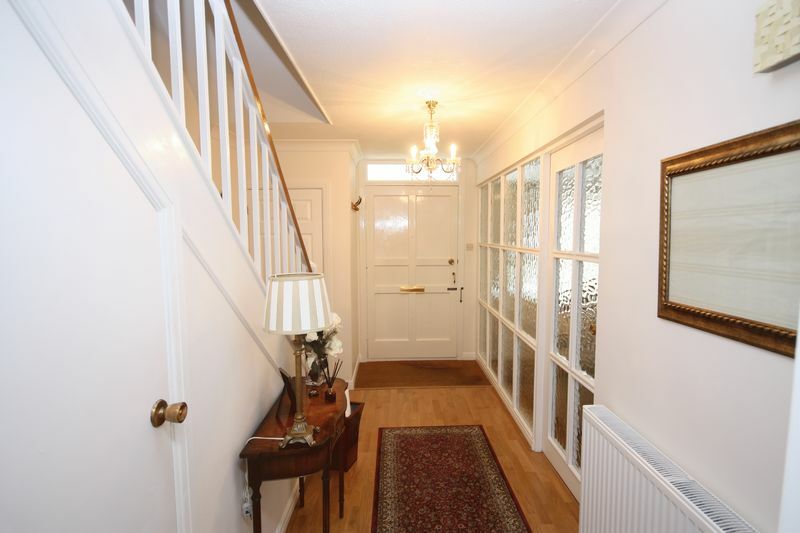 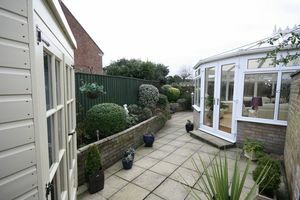 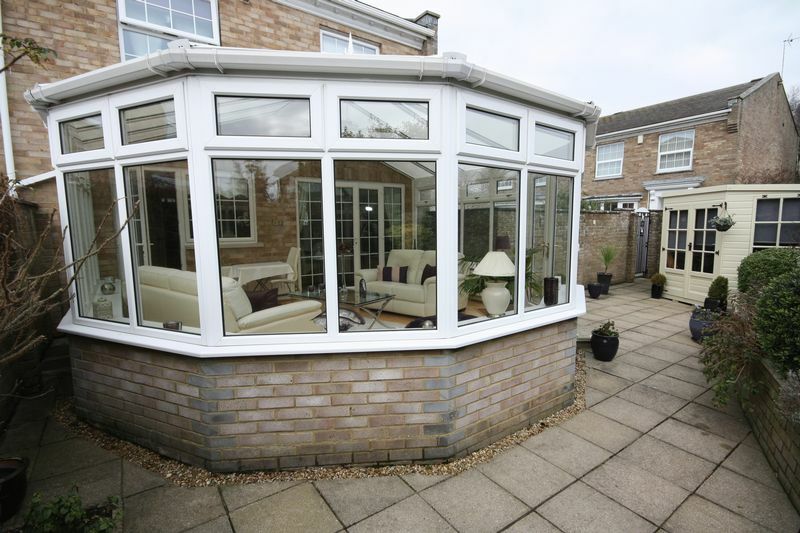 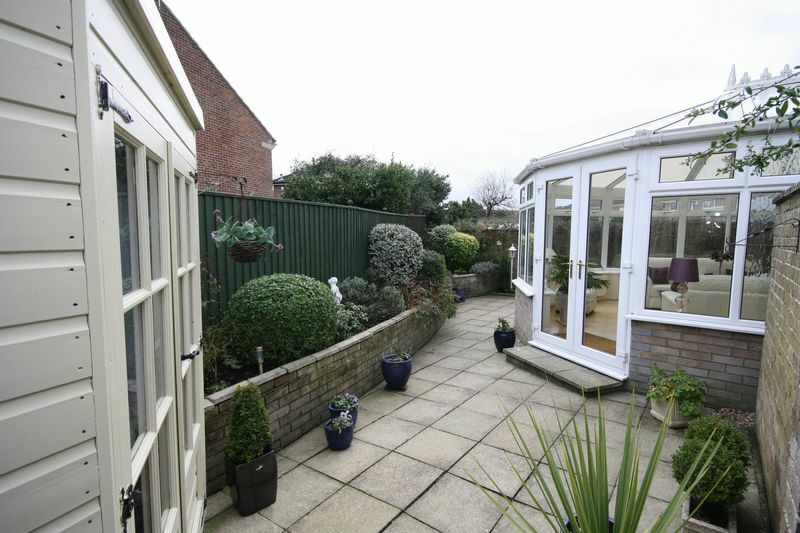 The property has an easy to maintain PRIVATE SOUTH FACING Rear Garden where there is also a Summer House/Garden Store which has POWER AND LIGHTING . The current vendors have also had the WINDOWS REPLACED and NEW RADIATORS FITTED. 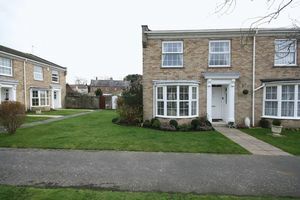 There is also a GARAGE IN THE BLOCK. 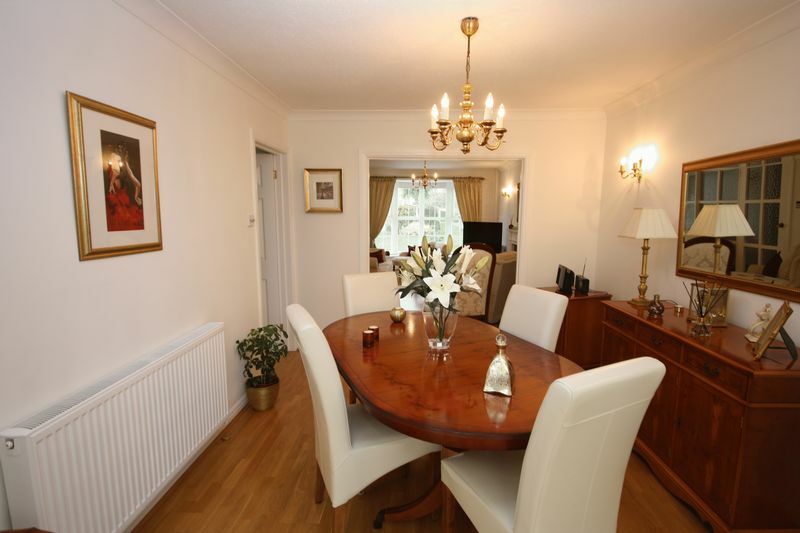 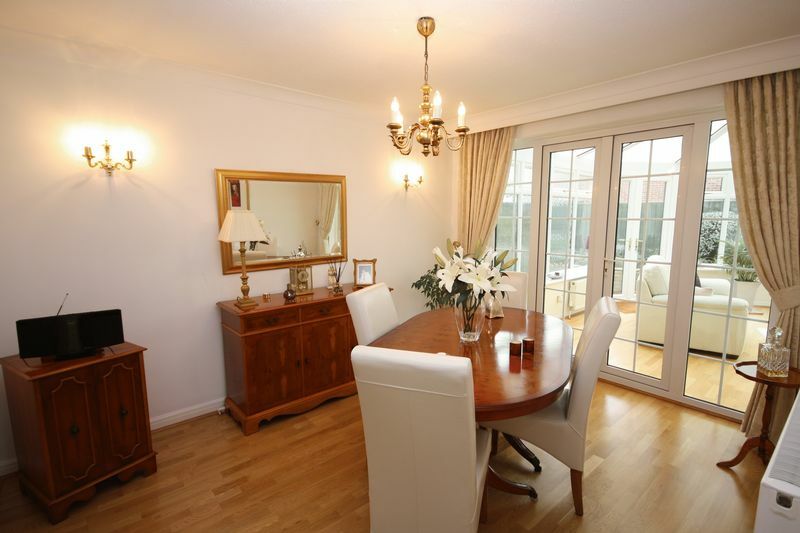 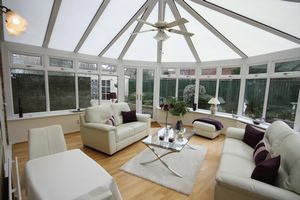 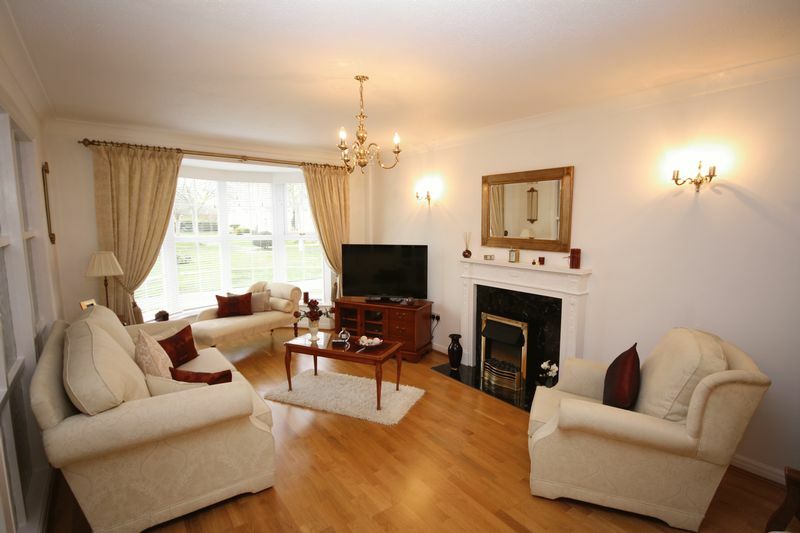 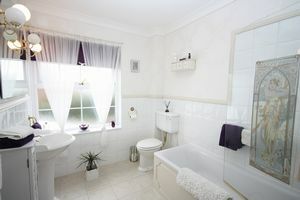 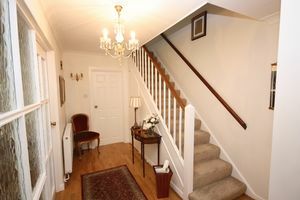 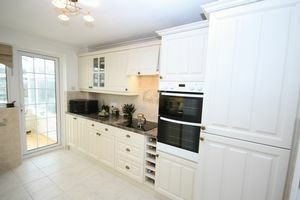 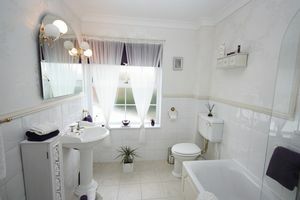 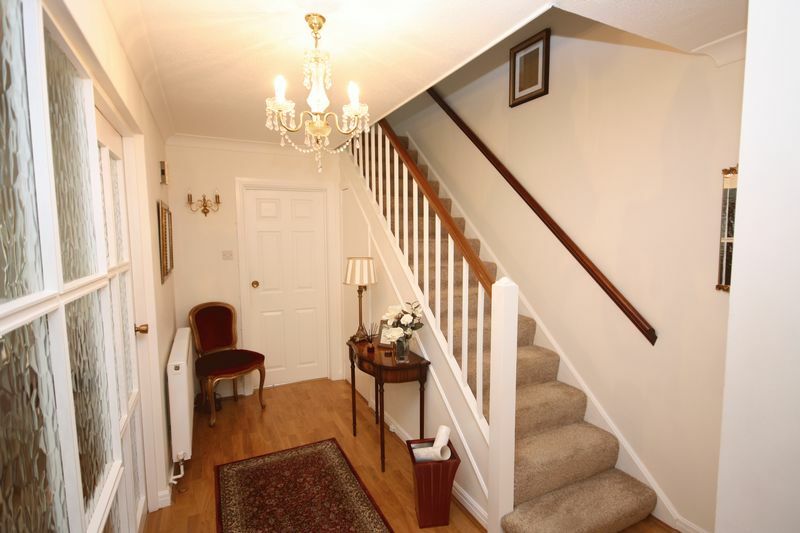 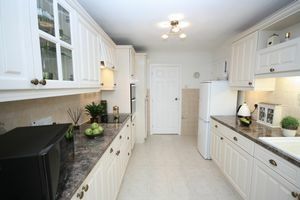 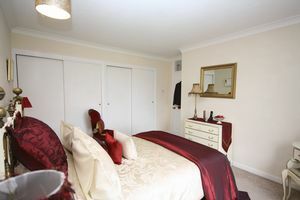 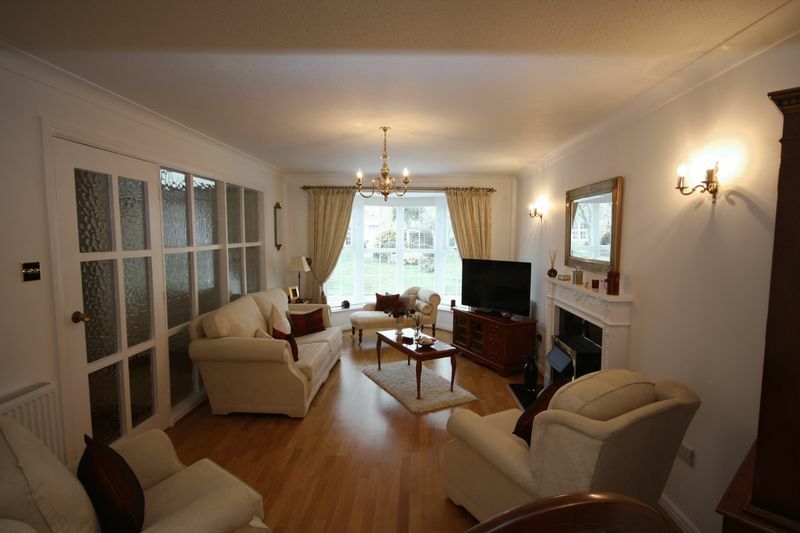 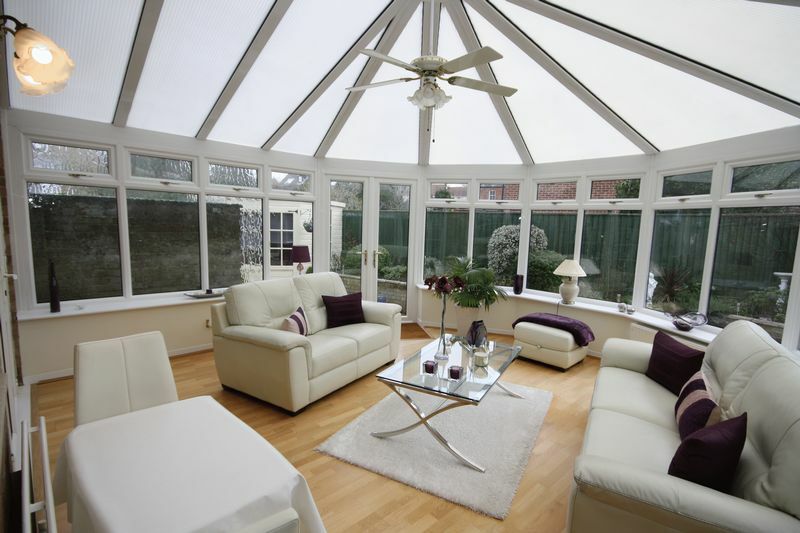 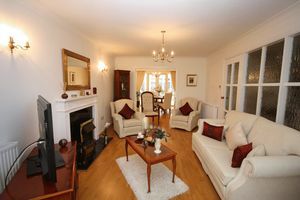 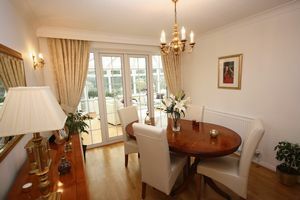 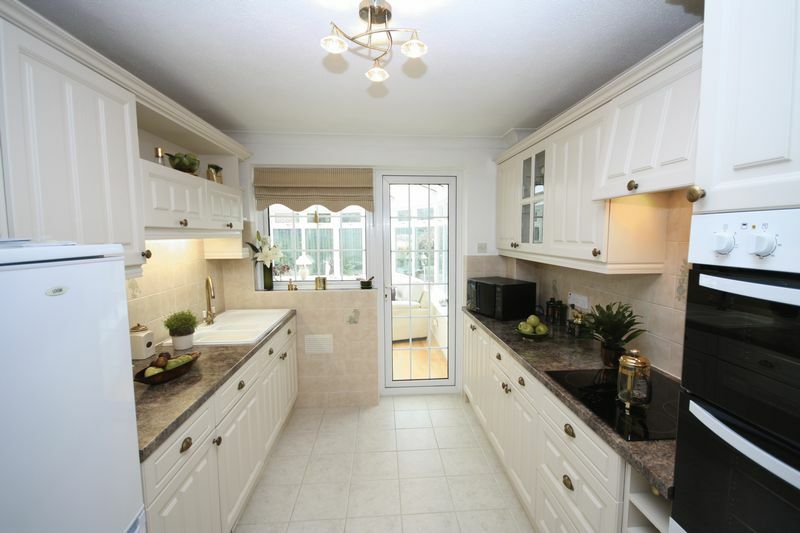 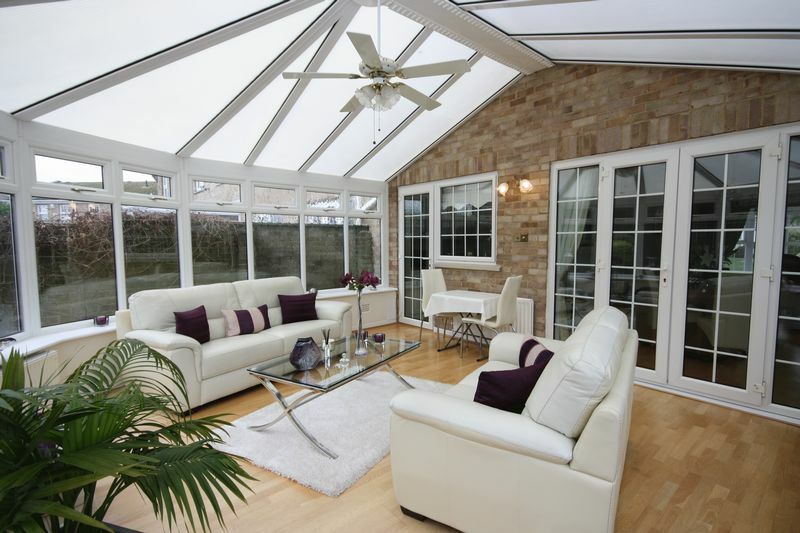 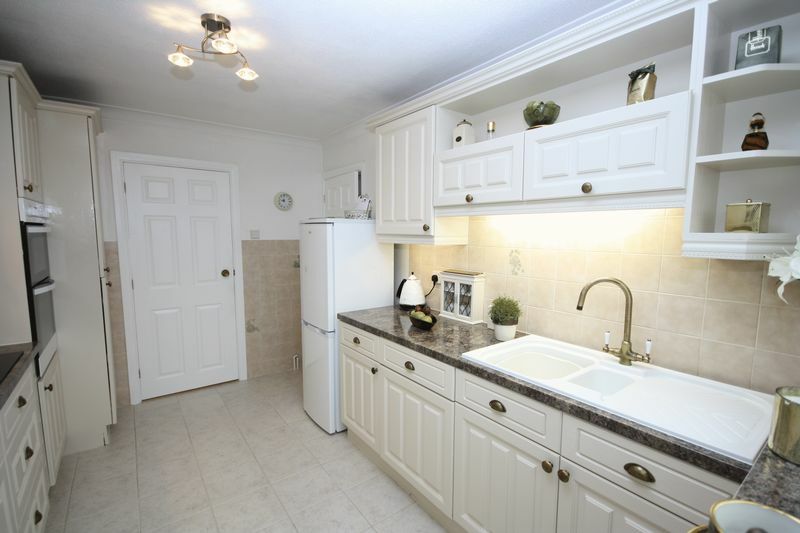 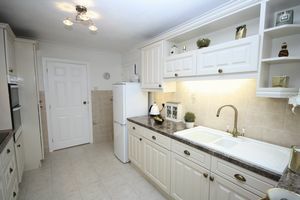 VIEWINGS ADVISED to appreciate this truly beautiful property.